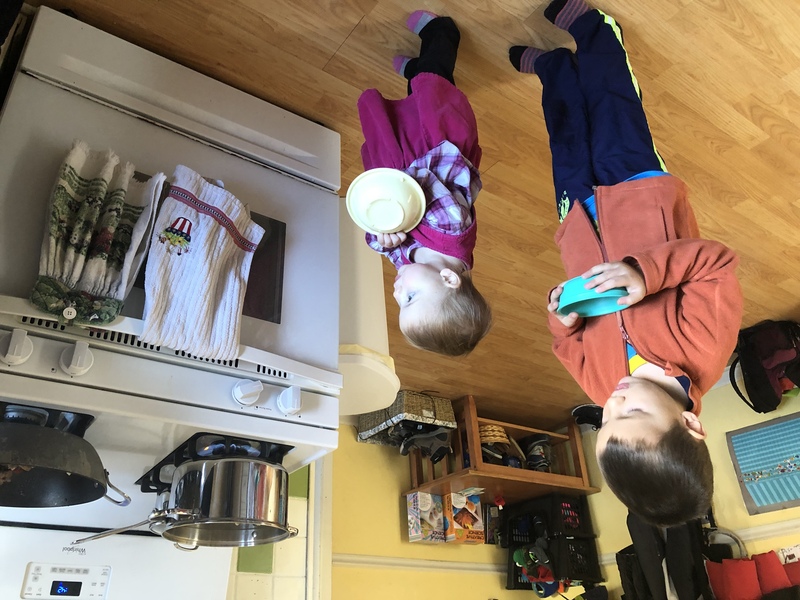 Cooking at home is a great way to save money even if does mean that your kitchen looks a little like this. Baking treats for friends and family over the holidays is a frugal, albeit time consuming, way to show that you are thinking of them. 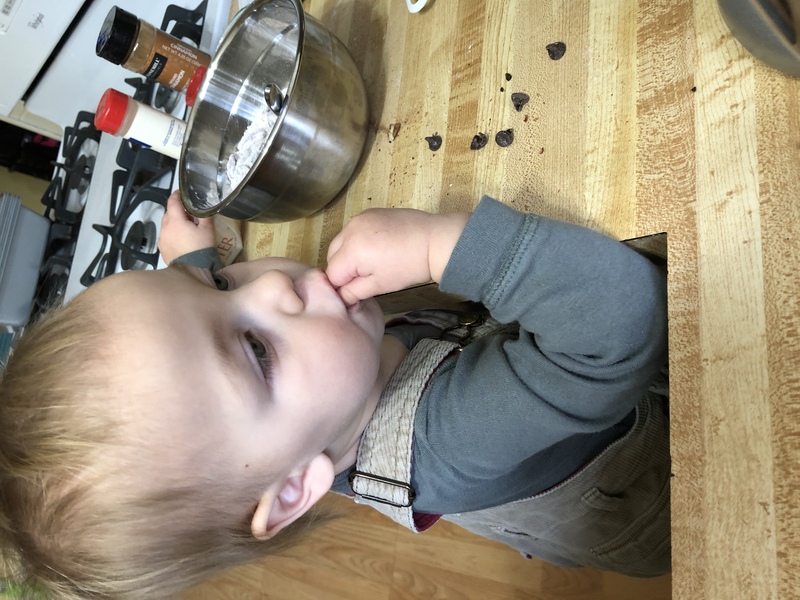 The best part of helping dad with this endeavor is that there are usually nummies available to gobble up. It gets dark by 4:30pm nowadays, so we have to find ways to kill the time inside with the kids. I’ve been teaching Frugal Boy how to play chess. So far we are just going over the basics such as the names of pieces, how they move, how they attack, and when the game ends. Also, grit. Chess takes a lot of grit because you lose a lot. 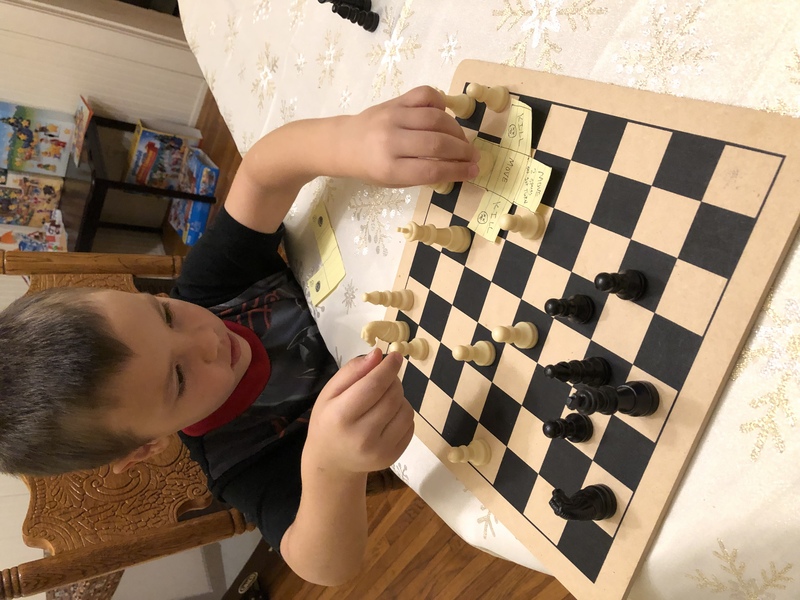 Next year he can participate in the school chess program if he desires. 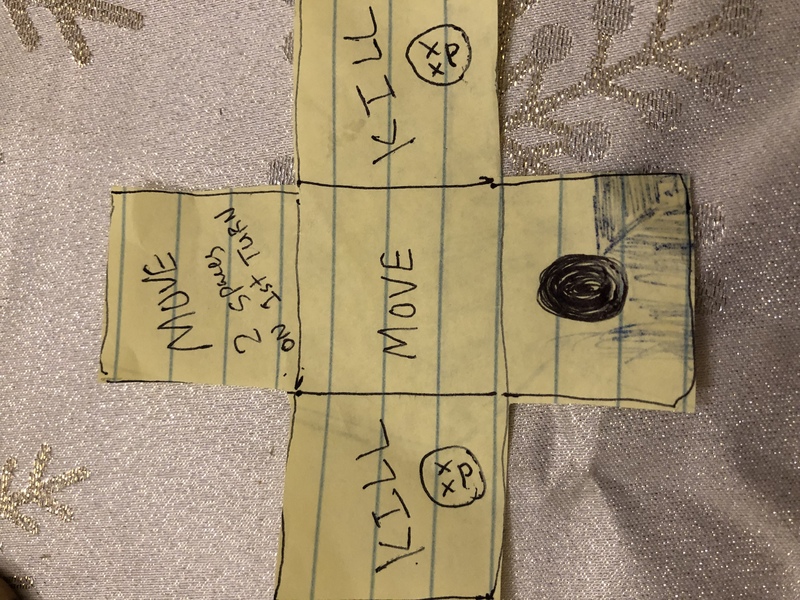 A helper paper that shows valid pawn moves and attacks. The game can be made more interesting for the instructor by handicapping your own starting pieces. Try playing without a queen or any rooks or just king and pawns for a real head scratcher.